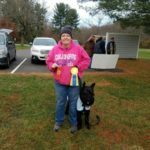 FAST CAT – FRI & SAT – BOTH FILLED! 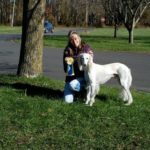 6 Coursing Ability Tests and 4 Fast CATS! 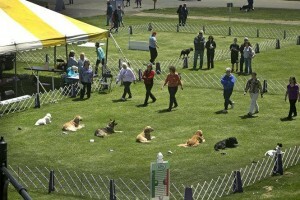 Welcome to the Trenton Kennel Club’s official web page! 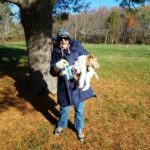 Our 100th Anniversary is coming up in 2020! 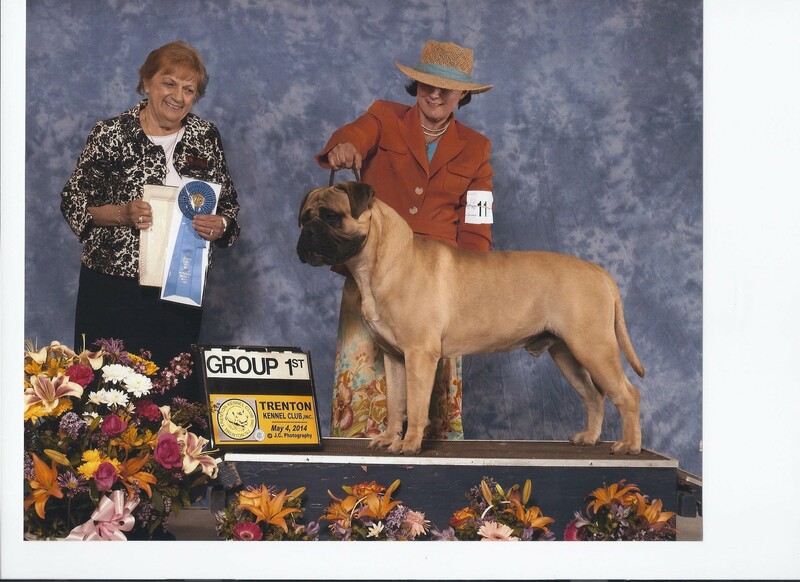 to conduct seminars and educational programs for all members and dog fanciers. 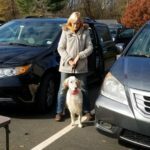 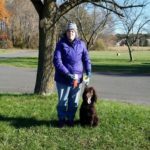 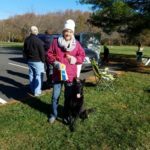 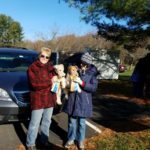 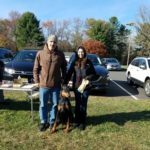 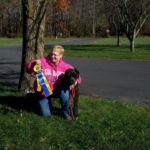 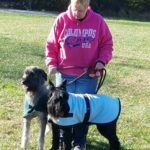 The Club’s premiere annual event is an outdoor All-Breed Dog Show and Obedience Trial held in May at the spacious and beautiful Mercer County Park Festival Grounds in West Windsor Township, New Jersey. 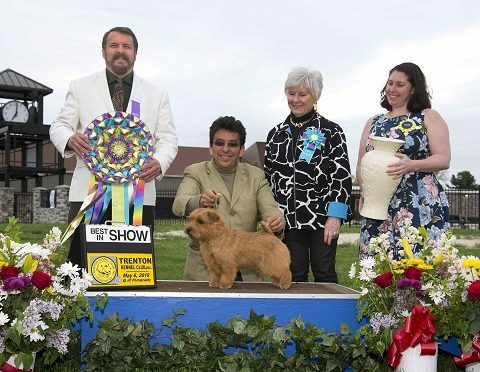 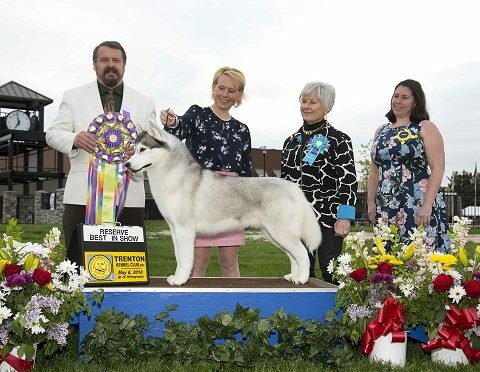 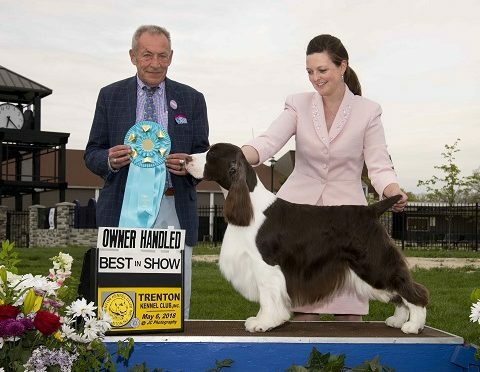 The 2018 show had a total entry of over 1900 dogs that represented 160 different breeds and varieties, This show is the largest annual all-breed show on the east coast. 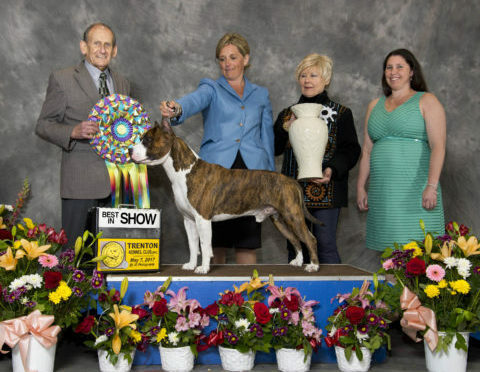 In addition to exhibitors, each year’s show draws thousands of local spectators, who enjoy not only the excitement of pure-bred dog competition, but also an incredible array of vendors offering great food and plentiful shopping for almost every kind of dog-related item you can imagine.